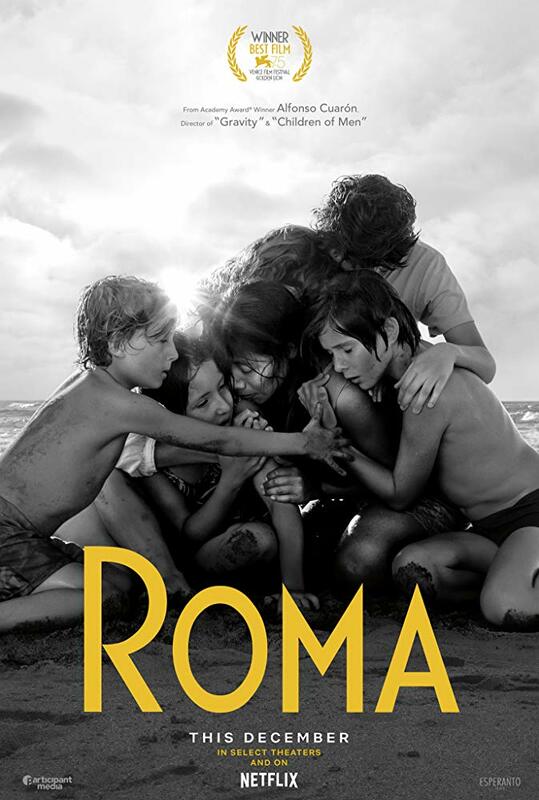 Top 10 Films - Roma, The Favourite, A Star Is Born, BlacKkKlansman, Black Panther, Spider-man: Into the Spiderverse, Widows, First Reformed, If Beale Street Could Talk, The Ballad of Buster Scruggs. Best Animated Film - Spider-Man: Into the Spiderverse"
Best Documentary - Won’t You Be My Neighbor? Top 10 Films - La La Land, Moonlight, Manchester by the Sea, OJ: Made in America, Arrival, Hell or High Water, Jackie, Green Room, Kubo and the Two Strings, Sing Street. Top 10 Films - Spotlight., Mad Max: Fury Road, Brooklyn, Ex-Machina, The Big Short, Carol, The Revenant, Inside Out, Sicario, The Hateful Eight. Top 10 Films - Birdman, The Grand Budapest Hotel, Whiplash, Gone Girl, Nightcrawler, The Imitation Game, The LEGO Movie, A Most Violent Year, Guardians of the Galaxy. 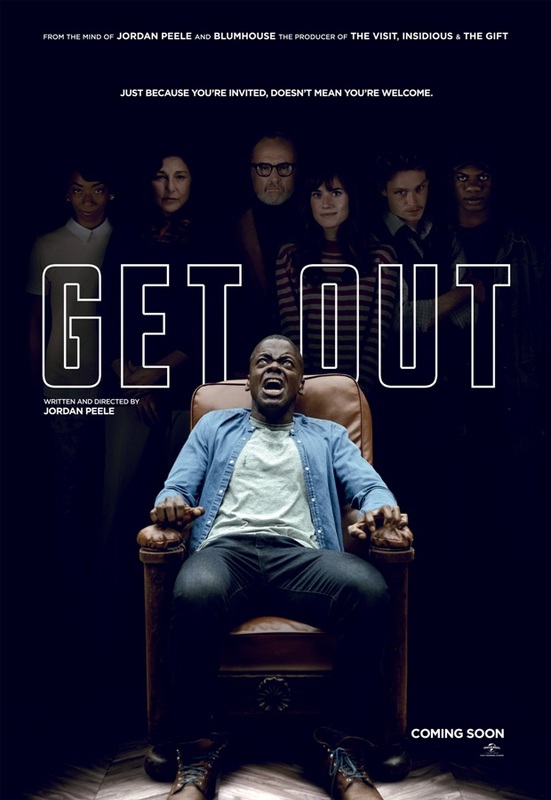 Top 10 Films - Her, American Hustle, 12 Years a Slave, Gravity, Inside Llewyn Davis, Captain Philips, The Wolf of Wall Street, All Is Lost, Dallas Buyers Club, Prisoners. 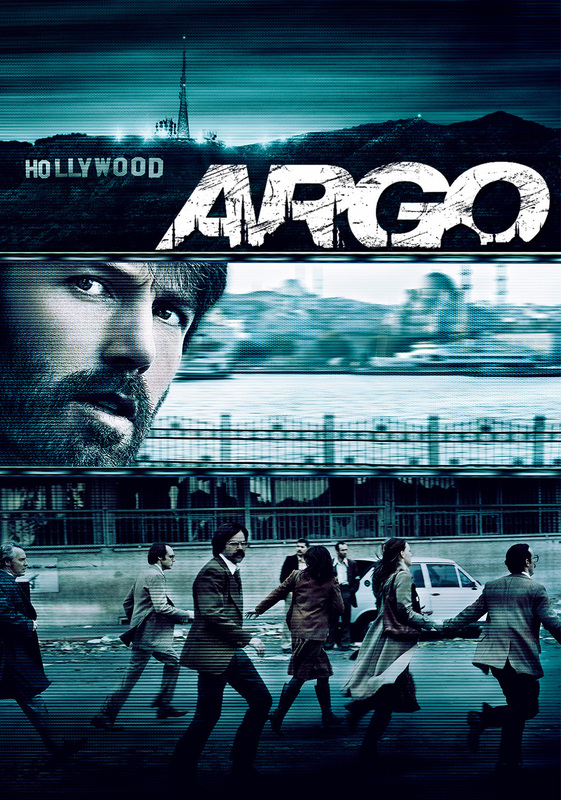 Top 10 Films - Argo, Zero Dark Thirty, Moonrise Kingdom, Django Unchained, Silver Linings Playbook, Beasts of the Southern Wild, The Master, Lincoln, Looper, Les Misérables.